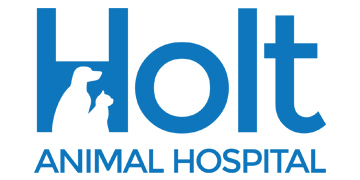 Holt Animal Hospital offers full range boarding for all of your canine and feline companions. During their stay with us, all of your beloved pet's needs are taken care of, leaving your mind at ease while you are away on vacation, business or taking time to be with family. At Holt Animal Hospital we know that preventative medicine is very important in caring for our extended family members to keep them healthy and active. We offer preventative health care, routine examinations, and in-depth client education. 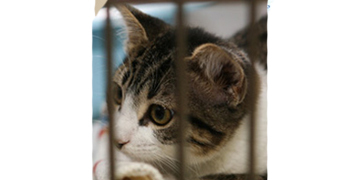 We are now proud to offer the newest form of therapeutics in veterinary medicine. 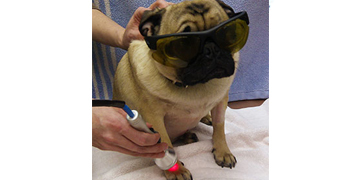 Laser Therapy uses photons of energy that pass through the skin and are absorbed by your pet's cells. This process aids in almost any disease condition and is free of any adverse side effects. 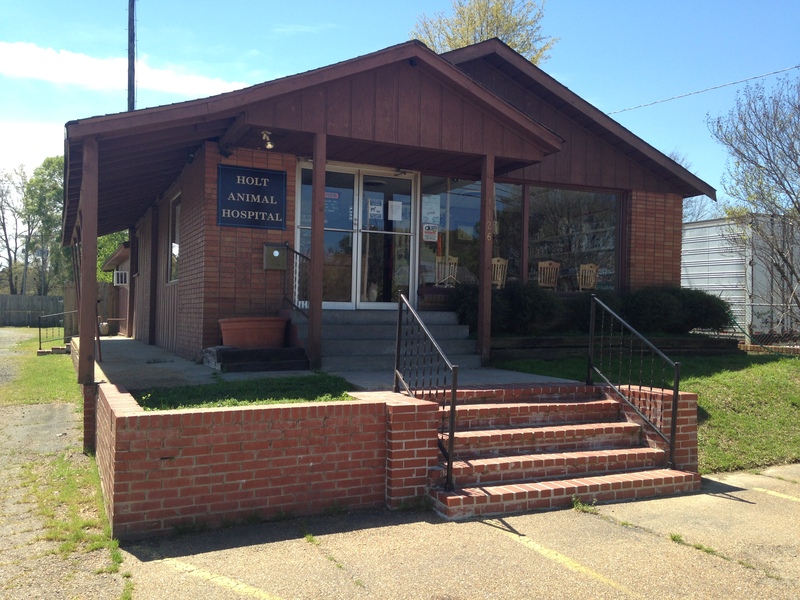 Welcome to Holt Animal Hospital!